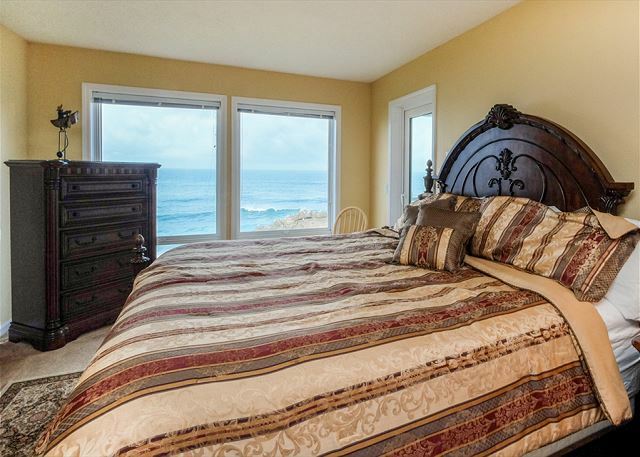 Stay 2 nights in a Beach Home or Condo in December and your 3rd Night is Free! At the Christmas Cottage, located at 3305 SW Highway 101 in Lincoln City, “it’s Christmas 363 days a year” from 10am to 5:30pm. The holiday-themed store is only closed on Thanksgiving and Christmas, so you can peruse the more than 25,000 unique ornaments from all over the world – plus cards, stationery and more – almost every day. The Annual North Pole Express returns to Chinook Winds Play Palace for its 5th year every Friday and Saturday this December. Kids will love taking a ride through the ‘virtual’ North Pole and visiting Santa Claus, who makes sure every child aged 3-11 leaves with a unique gift. The magical train journey runs from 5:45-8pm on Fridays and 12:45-3pm on Saturdays for $17.95 per person, including hot cocoa and cookies. The Angels Holiday Ball featuring Johnny Limbo and the Lugnuts will make for a charmed evening at Chinook Winds Casino Resort this December 2nd from 4:30-11pm. The $75 admission ticket includes a steak or seafood dinner, delectable dessert, no-host bar, silent auction, live auction of Christmas trees and an exciting raffle. The North Lincoln County Historical Museum will host a FREE Pixie Ornament Workshop for kids aged 6-12 on the 7th and 8th of December from 3:30-5:30pm. The museum will provide art supplies such as beads and jewels, as well as an assembled pixie to decorate, and every child leaves with their own unique creation to hang on the tree. Make sure to call (541) 996-6614 to save a spot for your child, because this is sure to be a popular activity! While the main Christmas tree in downtown Lincoln City is lit the weekend following Thanksgiving, the Depoe Bay Christmas tree is lit on December 7th during its own special ceremony. 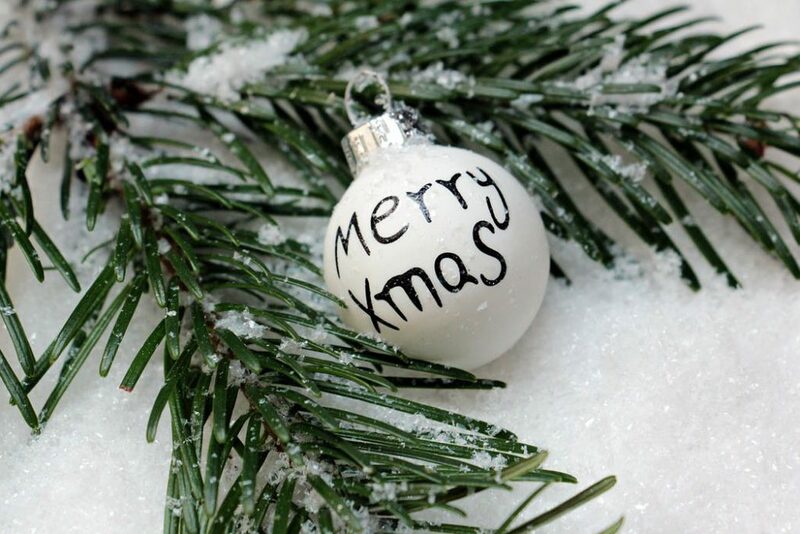 Enjoy music from carolers and take in all the festive decorations, then enjoy a Christmas Holiday Dinner in the Community Hall. The 5th Annual Jingle Bell 5K Jog/Walk returns to the Lincoln City Community Center this December 16th at 9:30am. 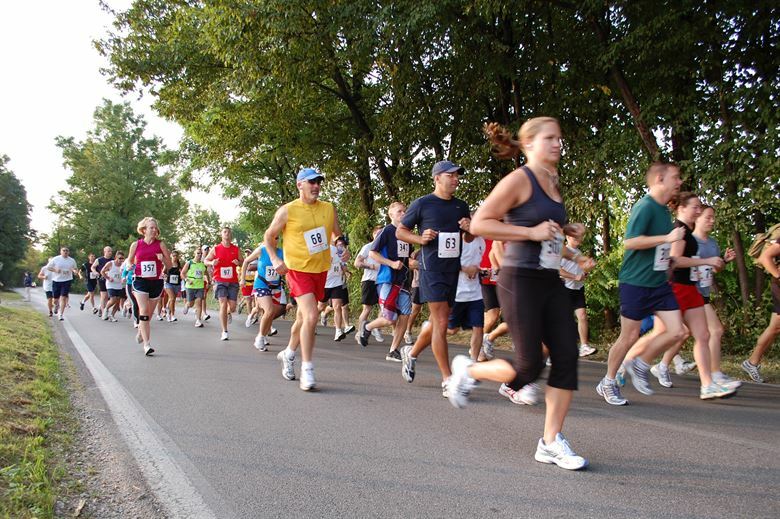 Whether you walk, jog or run, you are welcome to participate in this exciting event! Costumes are encouraged, and baby strollers and pets are also welcome. All participants are given their own festive jingle bell. Visit LincolnCity.org to register! Kids Sing Out, also known as KSO, will bless the Lincoln City Cultural Center with their angelic songs this December 24th at 7pm. This free event features sacred Christmas hymns as well as secular holiday classics, and admission is free to all. Whether you choose a big beach house for the whole family or one of our cozy beach condo rentals, Lincoln City, Oregon is full of surprises to keep you in the festive mood this holiday season. 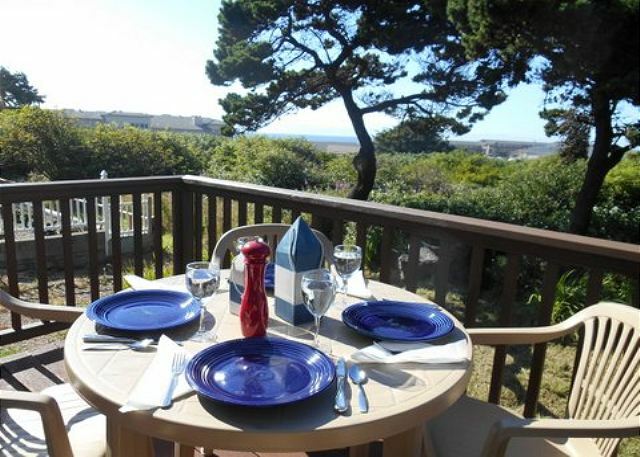 Book your vacation rental today and enjoy your Christmas season on the Oregon coast! 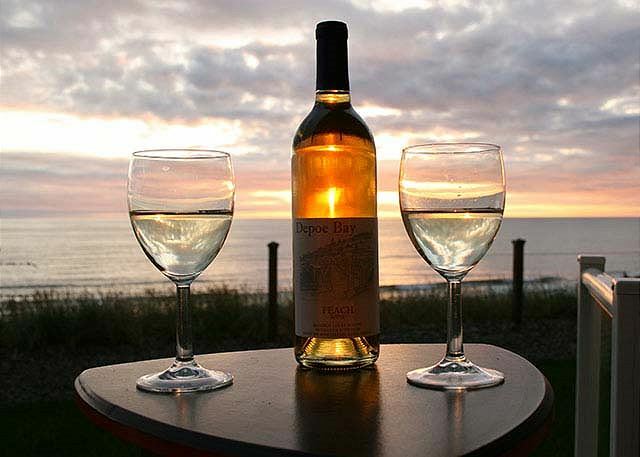 The early winter months are a perfect time to book one of our Oregon beach house rentals and experience Mother Nature in all her glory. The central Oregon coast comes alive during this time of year when storm-chasing is a favorite pastime of locals and visitors alike. Lincoln City will be your central hub for an adventure like no other as you watch the storms surge, the waves crash against the rocks, the rains pound the ground and the winds carry you away. There is also plenty to keep you occupied if the weather is calm, from food and drink to art and music. This is one sort of vacation where you won’t be wishing for calm weather, though. The following itinerary should help you see what kind of stormy adventures lie ahead on the central Oregon coast. 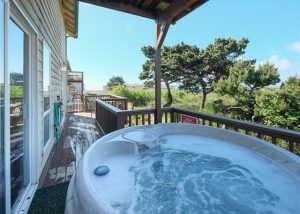 While summer is the busiest time of year for Lincoln City’s beach vacation rentals, Oregon offers a thrillingly unique coastal environment when winter rolls around. There is a certain electricity in the air as storms draw near and the winds start to whip the air into a frenzy. Weather forecasts can tell you when a storm is approaching, but you can also listen for the sounds of birds singing and chattering wildly before growing eerily calm. As the mighty sea rages against the coastal lands, you will want to stay away from hiking trails and watch the ocean from a distance. This makes for an ideal time to enjoy a day at a local spa, take a cooking class or learn about the local culture at a museum or gallery. If the grey skies fail to produce any rain, though, you will find that the hiking trails are just as spectacular even when the sun is hiding behind the clouds. 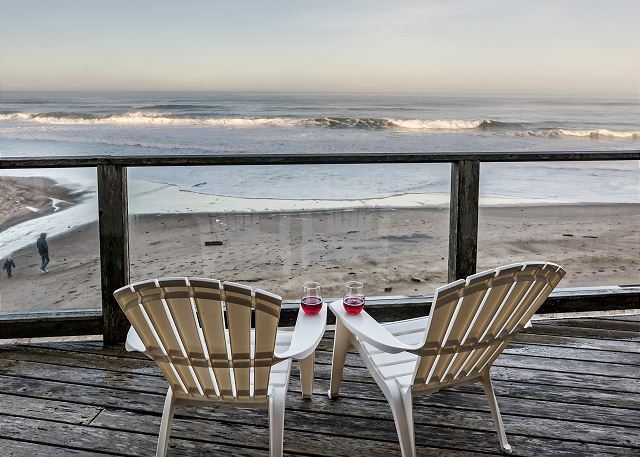 After a day of enjoying Lincoln City, you’ll also be happy to enjoy a pre-dinner drink as you take in the view from one of our ocean-facing beach rentals. 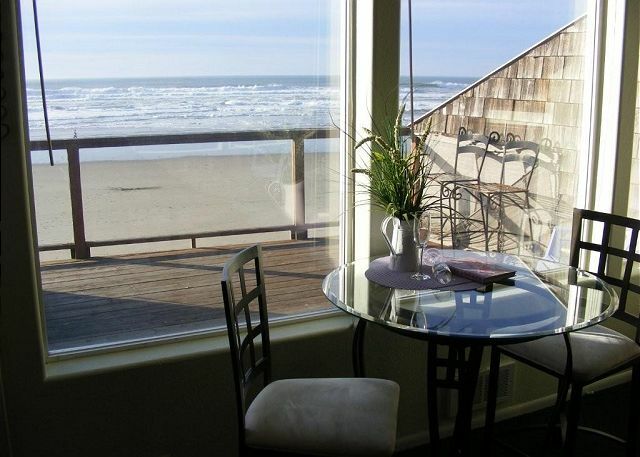 Lincoln City, Oregon is known for excellent coastal viewpoints and many of our finest vacation rentals boast equally stunning views with windows that wrap round the structure. As your storm-chasing adventure continues, you may want to leave Lincoln City and take a day trip north through Pacific City, up to Tillamook, into Rockaway Beach and to the Cannon Beach. 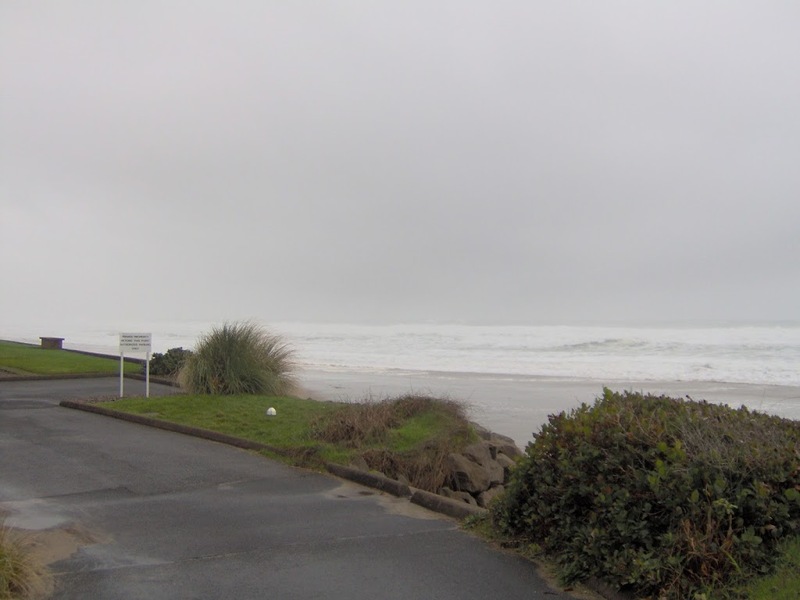 The drive will showcase many of the area’s best natural wonders, and the arty community of Cannon Beach will offer a comfortable setting as you prepare for the next leg of your journey – the South Jetty in Fort Stevens State Park. Whether the skies are calm, or storms are on the way, the observation deck overlooking the Pacific Ocean in one direction and the Columbia River in the other direction will take your breath away. At this point, though, you may well be ready for the 2½-hour drive back to Lincoln City for the night. Storm-chasing is a wonderful way to spend your days, but you’ll want to enjoy some other aspects of Lincoln City during your stay. You can take a walk on the beach to find one of the colorfully decorated, hand-blown glass floats that are dropped in various hiding spots every day when the weather permits between October and May as part of “Finders Keepers on the Beach.” Or, live music at the Snug Harbor Bar & Grill and Roadhouse 101 every weekend may tickle your fancy. You may also want to check out The People Are Dancing Again, an ongoing exhibit at the North Lincoln County Historical Museum featuring artifacts such as basketry and beadwork, interpretive panels and fascinating photographs. 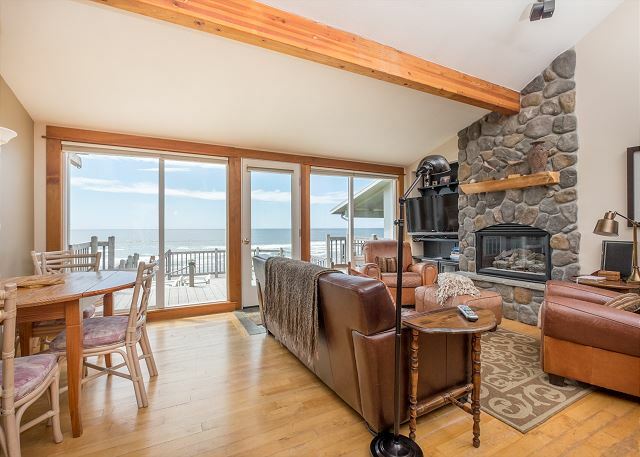 Book your Oregon beach house rental today and see just how much this area has to offer as winter approaches!